The CABLING rack range is designed to efficiently manage large amounts of cables. Cable entries on top and bottom provide cabling access into the interior of the rack facilitating high density cable management. 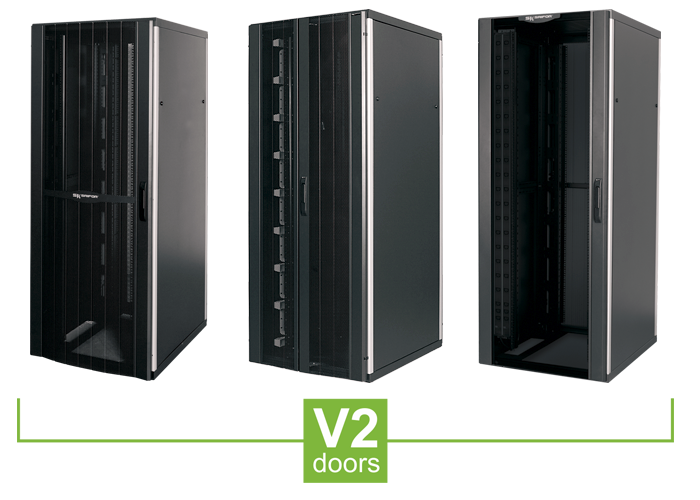 The robustness of its structure allows a maximum durability and high loads of cabling and networking installations. The CABLING range is available in 7 heights (from 15U to 47U) and 3 depths (600, 800 and 1000mm), optimizing compatibility with all types of CABLING facilities. 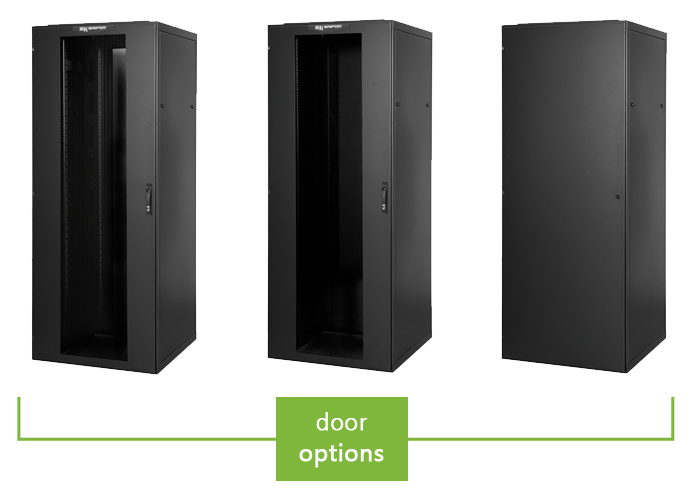 The CABLING rack is equipped with a reversible door and a lock with a security key, with a 180° opening. The CABLING & NETWORKING range is designed to support loads of more than 1000kg. The modular concept of the DYNAMIC range, offers the possibility to install any front or rear door version. 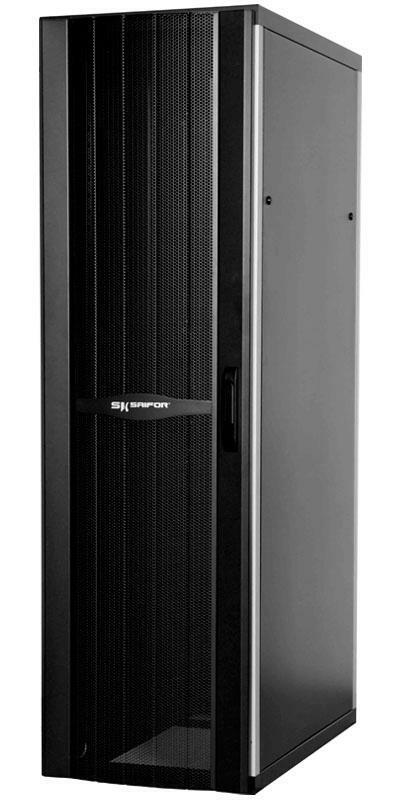 The ASP range has been created to offer a high level of security and stability, easy installation and maximum ventilation to the most demanding high-density Datacenters. 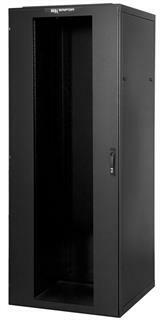 With depths of 800, 1000, 1200 (1300 and 1400mm with optional accessory), the ASP range allows the use of almost all server models on the market. With the revolutionary SAIFOR sliding mounting system, fitting is possible in any position over the depth. 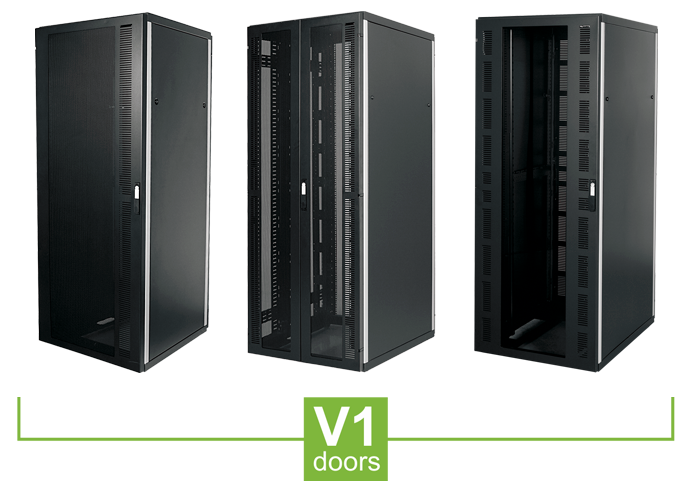 At the same time, if different models and brands of servers are installed, partial rear mountings can be supplied, providing 3 different depths on the same rack. 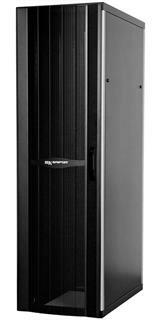 For ARCTIC racks specialized cable management, power management and air flow management accessories were developed. 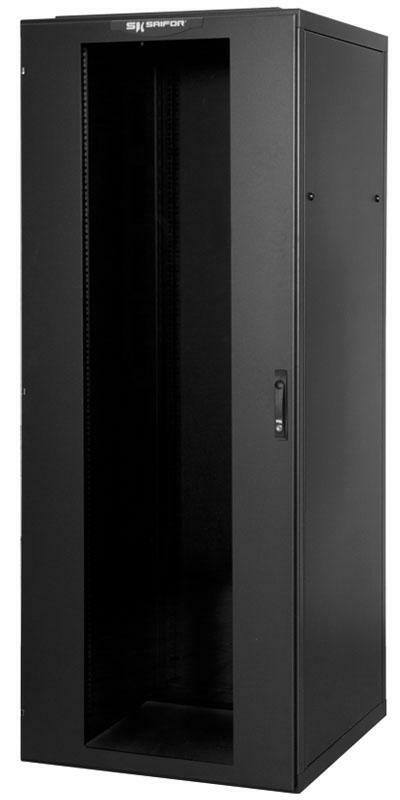 The ASP rack is designed to support loads of more than 1500kg. The modular concept of the ARCTIC range, offers the possibility to install any front or rear door version.